Advice on working out when pregnant has changed a lot in recent times. Gone is the concerned panic of doctors and family alike. No longer are to told to sit and not move for the entire 9 months. Replaced with encouragement to be get active or remain active. We all understand the health benefits to exercising and these are just as important when you are busy growing a human. Workouts you can do whilst pregnant, don’t have to be that different to the one’s you may have done before. If you were lifting heavy weights, then there is no reason to stop. Just be move aware of what you are doing. Alter certain exercises to reflect this change and don’t overdo it or push yourself with silly challenges to lift heavier weights or do more complexed moves. Whether you were or weren’t working out regularly before getting pregnant. There as still several great exercises you can do to help keep you healthy through the coming 9 months. Known for its ability to offer gentle exercise that will not stress the joints too much. Ideal for pregnancy when the hormone relaxin loosens all your ligaments and muscles. Making it far easier to over stretch or stain yourself. The water will help to support your weight, whilst the resistance to it will help you burn calories, build up strength and get the blood pumping and circulation moving. If you were a runner before you got pregnant, then you may be able to continue at least for the first trimester. However you will likely be advised as your pregnancy progresses to cut this back. Even if you didn’t run. Walking is an excellent substitute. It’s lower impact than running. Again great with the release of Relaxin so as not to put too much strain on your hips, knees and ankles. A brisk half hours walk, 5 times a week is what the NHS recommends. This is enough to get your blood flowing and heart rate up. 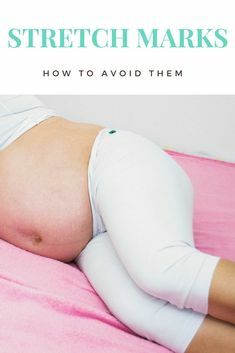 Just remember as your stomach grows your centre of balance will change so try to avoid uneven pathways and uphill climbs as you progress into your pregnancy. If you are not a regular to yoga then don’t plunge straight into this without seeking some advice and support for an instructor. Book a couple of one on one sessions so they can test your ability and advise you on alternations to reflect your changing shape. Alternatively look out for pre natal classes you can join and meet some other expecting mum’s in the process. Yoga has some excellent benefits when pregnant. It can help relieve stress and anxiety and improve sleep. Whilst increasing strength and flexibility and muscle endurance needed for when you give birth. Similar but not the same as yoga. Pilates will help you to build strength in your back, pelvis and abdominal muscles. All of which take a huge amount of pressure when you are pregnant and giving birth. It may also help you build strength and flexibility. Again like yoga the breathing element can be used to help you when it comes to labour. It is a gentle flowing form of exercise that whilst requires stamina will not overly stress or strain your body and is relatively low impact. If you have no experience in strength training or lifting weights. Pregnancy is not the time to start. However if you have been hitting the gym regularly before hand. Then there is no reason for you to quit now. 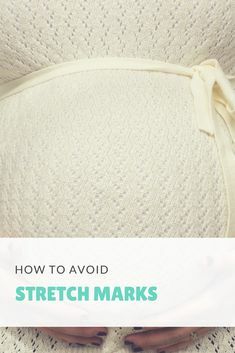 It can help you build up the much-needed muscle strength in your abdominal and back as well as give you the stamina you’ll need to go through labour. 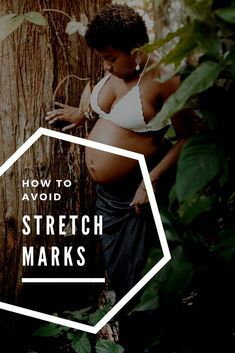 Strength training is an excellent weight management exercise and this will still apply when pregnant and may help you keep your weight within the reasonable range. Slow and steady is the aim and don’t push yourself or drastically up your weights. As said if you have never lifted before don’t start now. 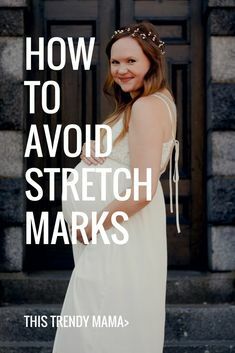 But definitely make it a form of exercise to focus on once you have been given the ok postpartum as it’s a great way to get back into shape after having a baby.